Chen explains that he first chose to study fiber art simply out of interest, but also out of shock at how far behind Taiwan had fallen in the field. 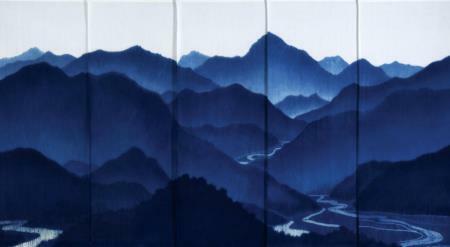 As far back as four decades ago, fiber art was already at a fairly mature point in the West, but in Taiwan, related information was still scarce. 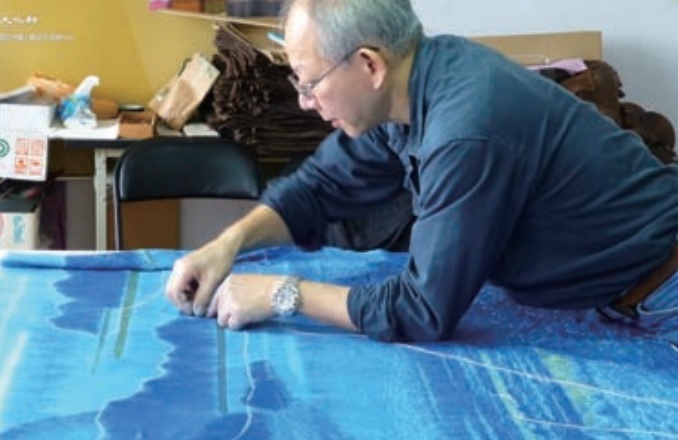 Located in Zhongxing New Village in Nantou is the colorful world of Tennii, a workshop headed up by veteran dyeing and weaving artist Chen Ching-lin. 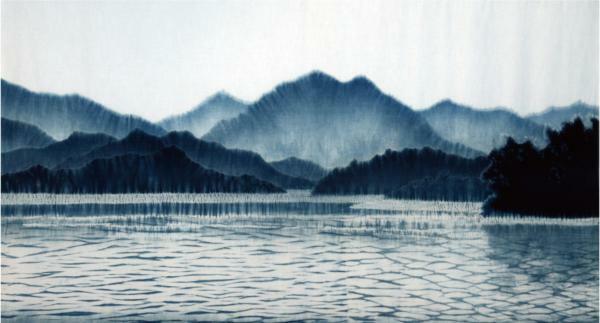 In the course of his work on the development of fiber art, Chen invested some 15 years into studying the fibers and weaving before investing another 15 into studying the natural materials used in coloration. When asked why he spent so many years on studying weaving and then on dyeing, he quickly makes a correction: "Actually dyeing and weaving are each part of the same craft, it's just that most of the time people study the dyeing first and then begin working on the structure of fiberworks. They're really not all that unrelated." The reason for that usual order of events is that dyeing is relatively easy to get into and dyes are relatively easier to produce. Woven fabrics, meanwhile, are intricate labor and the techniques can be difficult to really observe, which means it can take a while for a person to learn to get good, despite weaving being the essential foundation of fiber art. His taking of the opposite path, Chen explains, was more by accident than by design. 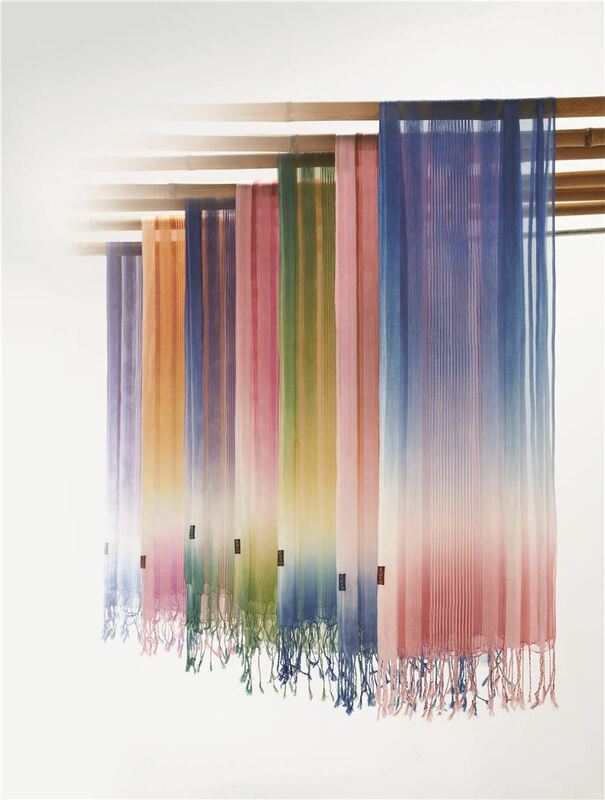 Woven fabrics, he says, need to be developed along three axes: fiber, fashion, and green crafts. Each of these represents a different aspect that needs to be studied: materials, product design, and value orientation. Fashion needs to be a particular focus of development, because only through that can one make products that meet the needs of the times and attract the attention of the majority of people. In the future, Chen says, the products of his workshop Tennii will focus on two main tracks: craftsmanship and creative everyday items. The former involves the production of collectible pieces of art, while the latter is focused on developing fashionable clothing and home decor. While each poses its own particular challenges, Chen has already established a solid foothold, with Tennii products already able to be seen in boutiques in a number of five-star hotels at home and abroad. Chen and his wife hope to continue developing their workshop along these lines over time, building a distinctive, competitive, and sustainable brand. Visitors Today:137. All Time Visitors:1,229,944.